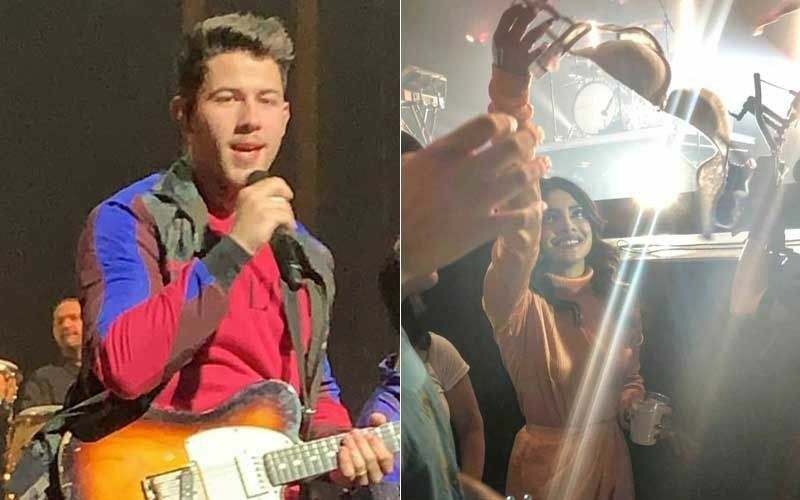 Life has come a full circle for Priyanka Chopra and Nick Jonas. The couple who first met at the prestigious fashion show of Met Gala in 2017, will be seen on the Benefit Committee for Met Gala 2019. A few minutes back, Priyanka announced that she along with Nick will be on the Benefit Committee for this year’s event. Yes, you read that right! 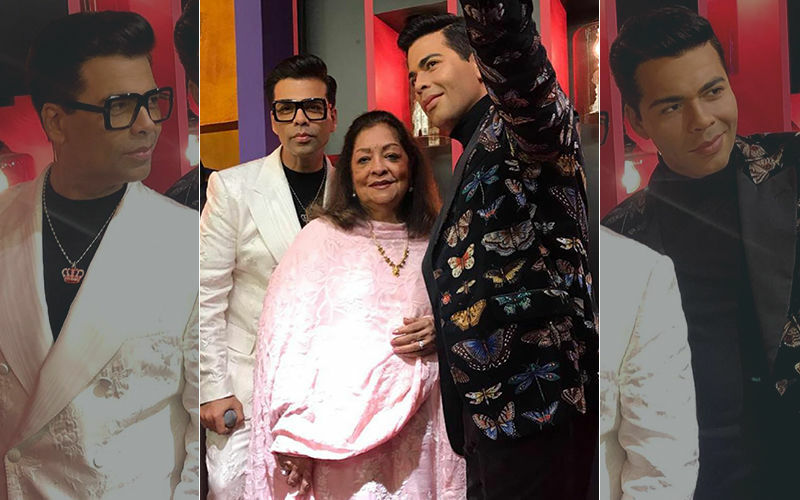 Peecee, who made her debut at Met Gala in 2017, shared a collage of pictures which feature other celebs like Katy Perry, Jennifer Lopez, Alex Rodriguez, Jared Leto and Lena Waithe. The actress captioned the picture as, “From walking the prestigious carpet for the first time, to meeting my husband and many friends for life... Nick and I are honored to be on the Benefit Committee for this year’s Met Gala. Looking forward to the first Monday in May.” With that Priyanka becomes the first Indian to join the committee. The Met Gala 2019 is scheduled for May 6 and Nickyanka will walk the red carpet together at The Metropolitan Museum of Art in New York . 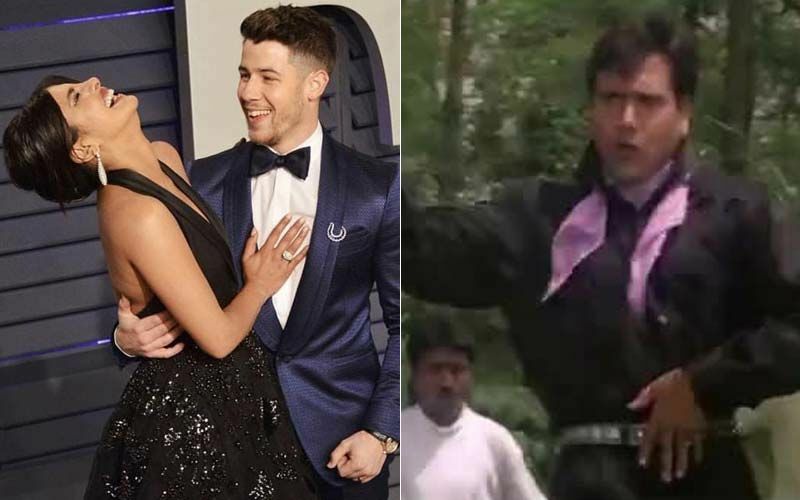 Priyanka and Nick’s connection goes back to 2017, when they first met and walked the red carpet wearing designers Ralph Lauren’s exquisite collection. The couple got married on December 1 and 2 last year in Hindu and white wedding ceremonies at Umaid Bhawan, Jodhpur. 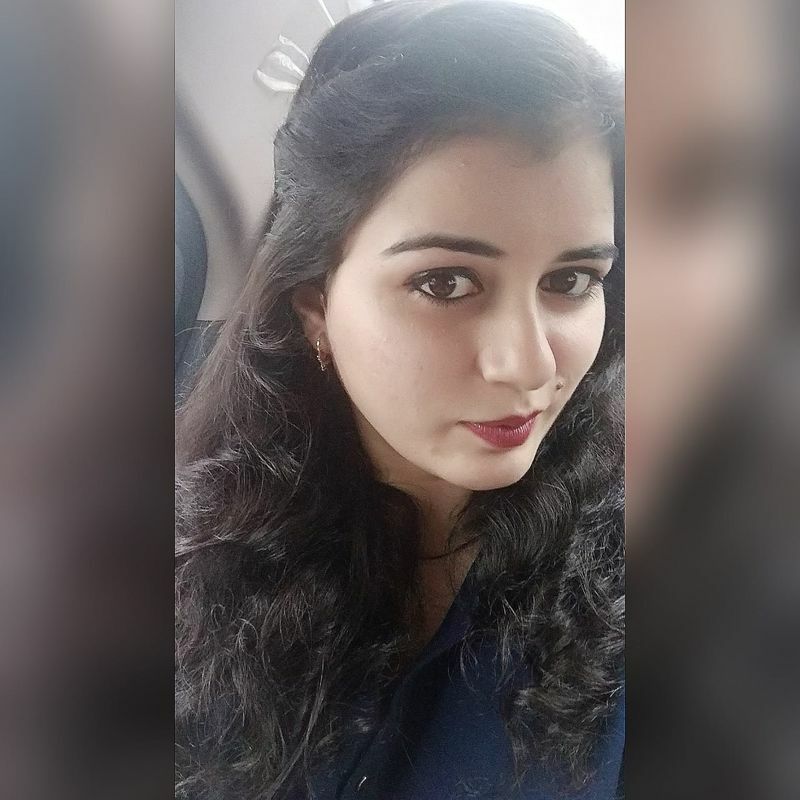 The 3-day-long event was attended by their close friends and families. 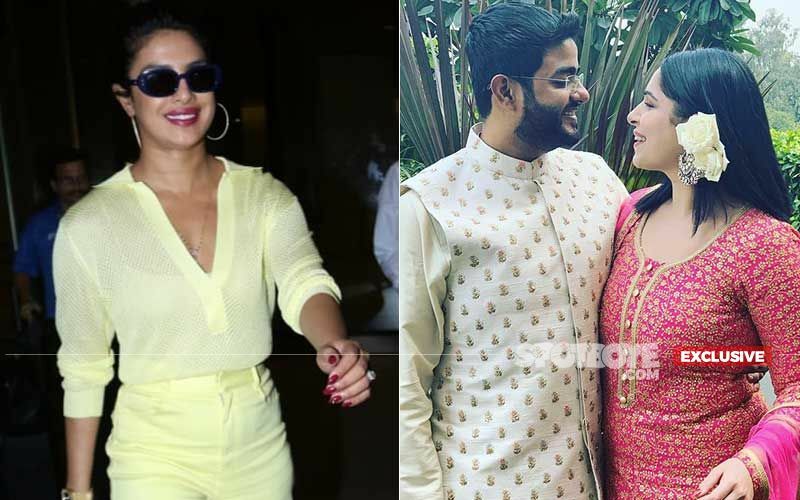 Ever since they got married, Peecee and Nick continue making a splash with their public appearances and social media pictures. However, there were reports of trouble in paradise. But, they were nipped in the bud. 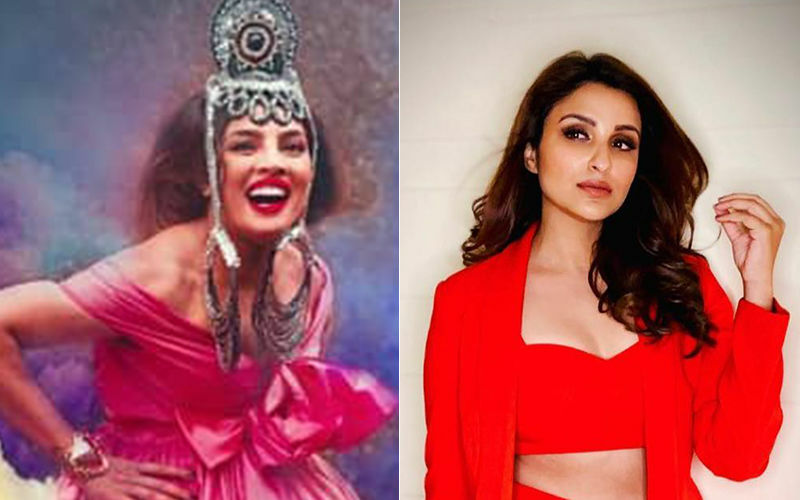 The actress’ representative called these speculations “nonsense” and even Peecee’s cousin Parineeti Chopra stated that they were in “bad taste”. 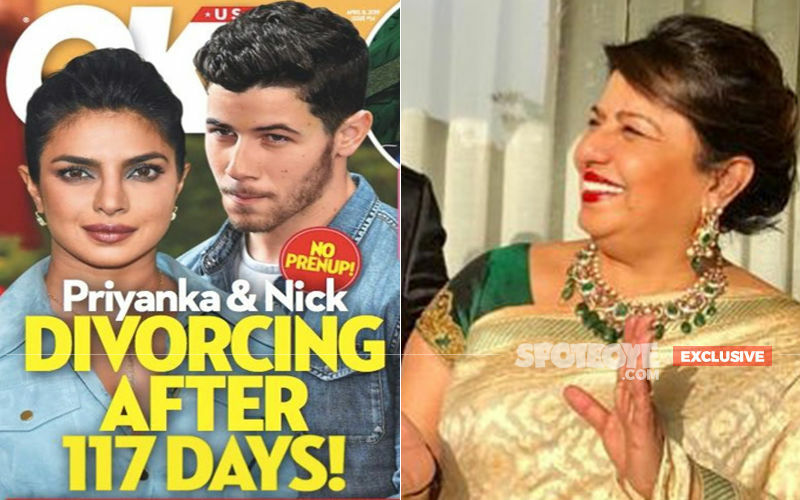 Nickyanka never paid heed to these reports and continue holidaying together and painting the town red with their PDA moments.